This is a fun day of games and tests of equestrian skill included under NWHA Versatility classes! All breeds are welcome to participate. 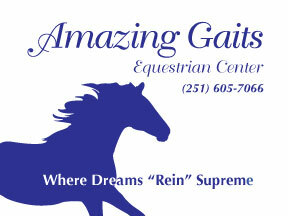 The second of two events held at Amazing Gaits for the obstacle series. We will run multiple arenas of obstacles simultaneously to ensure riders may complete as efficiently as possible.